Ahh Valentine’s Day is almost 2 weeks away! Once again–this year is moving wayyyy too fast for my liking. 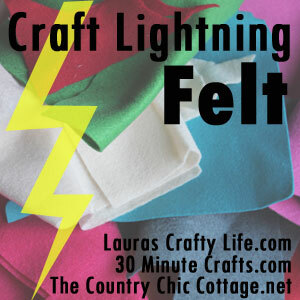 I teamed up with a bunch of other bloggers for a quick 15-minute felt craft. 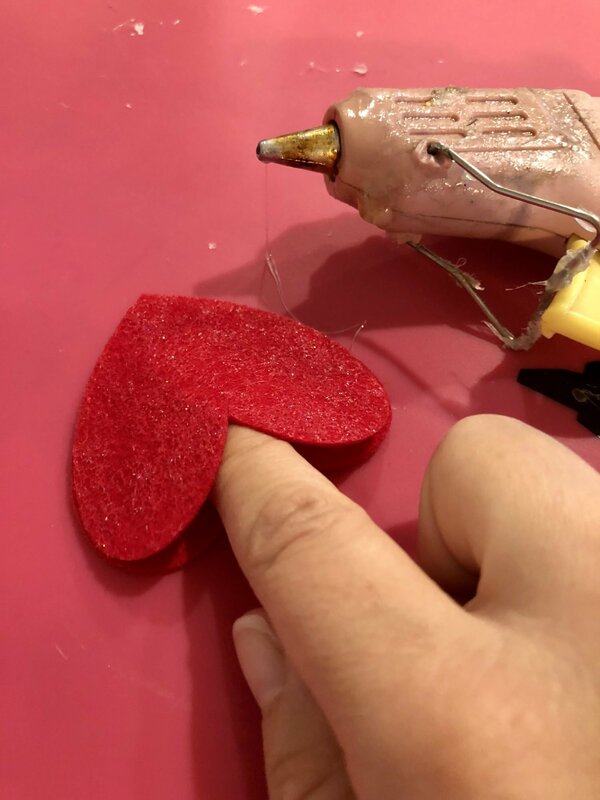 I had so many ideas, but my mind kept going back to Valentine’s Day! 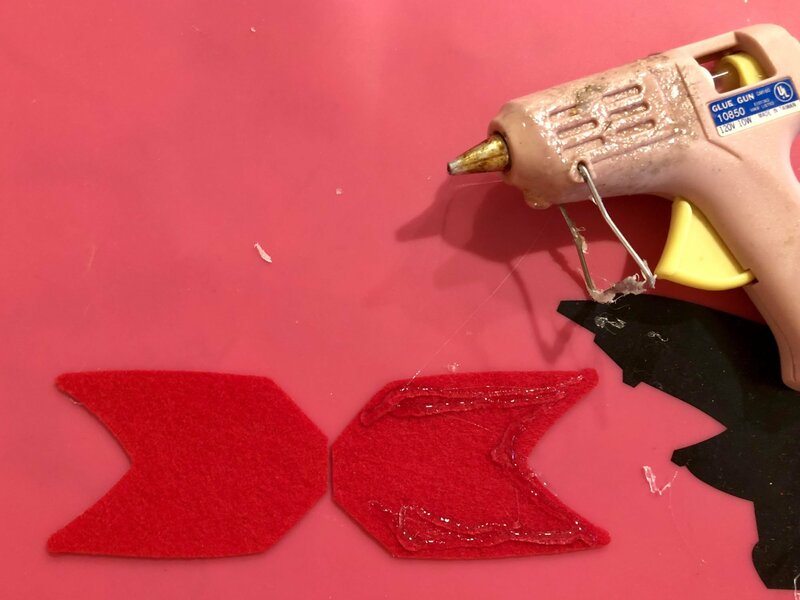 That’s when I thought to use my Cricut Maker and whip up some super cute (and easy) Cupid’s Arrow Pencil Covers. 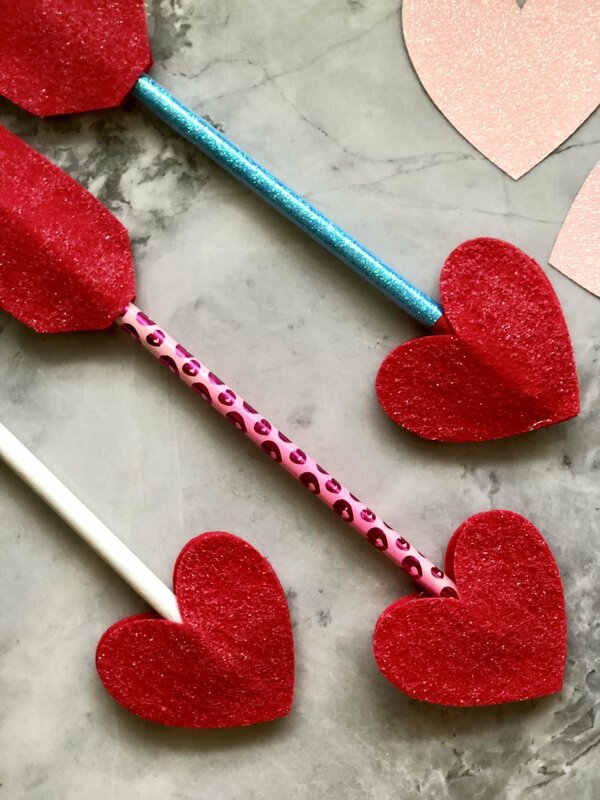 If you don’t want to give candy this Valentine’s Day you can always give a pencil! It’s something we all know the kids will use in school. 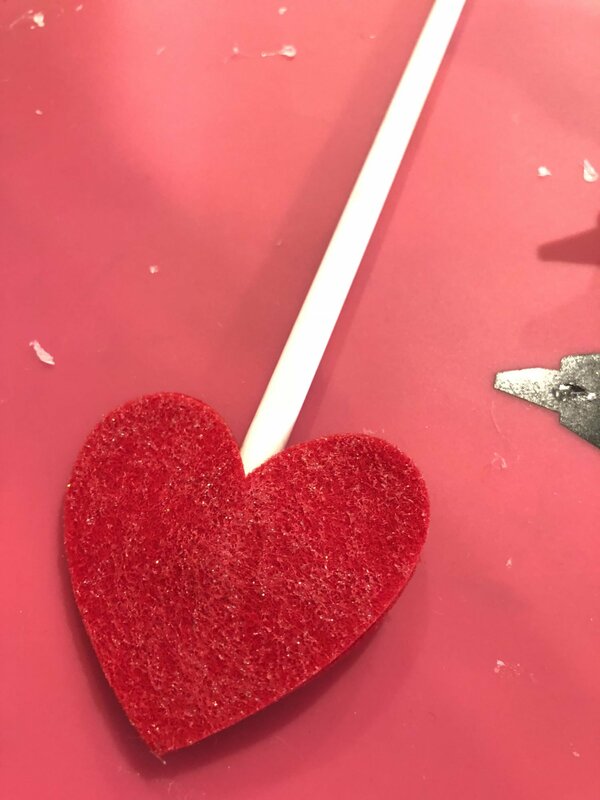 First, you’ll open up Cricut Design Space™ and load the file for Cupid’s Arrow that I already created to save extra time. 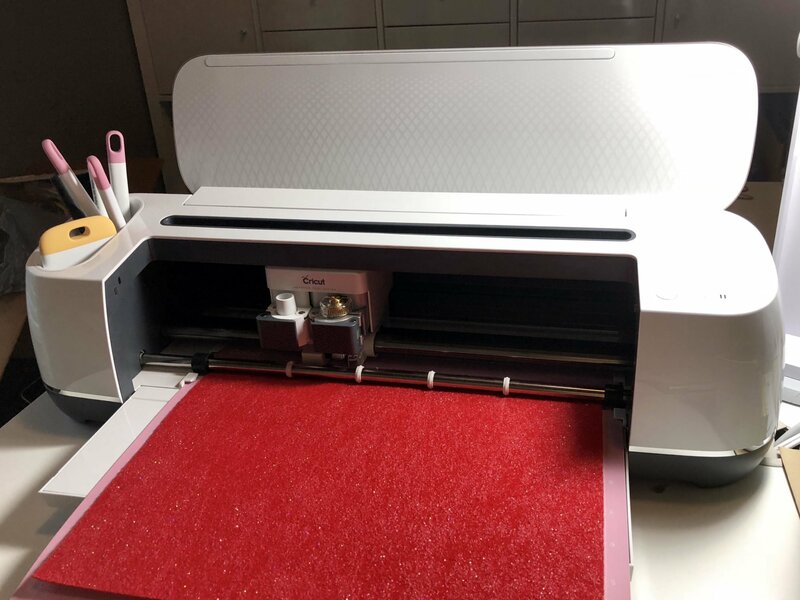 Make sure you change your blade to the rotary blade and use a pink fabric mat! 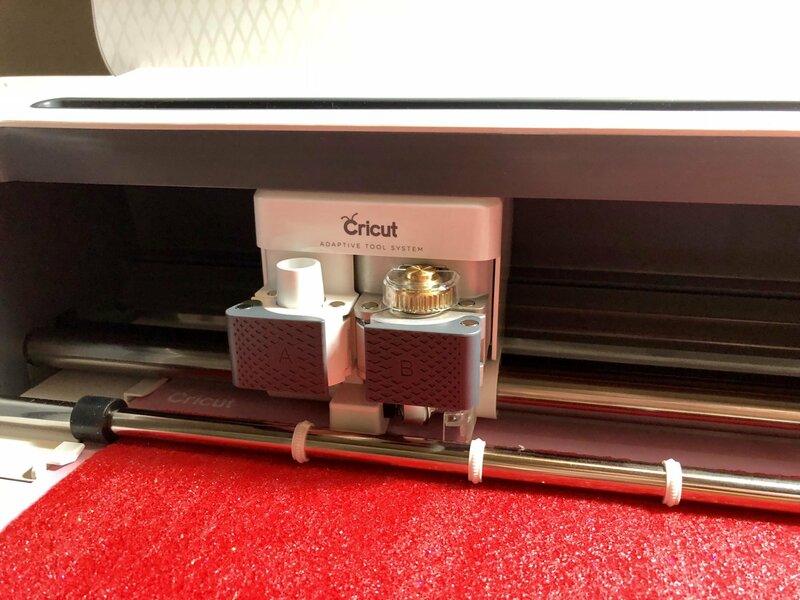 Select cut and let the Cricut Maker do the work. During this time you can go empty a few dishes or put a way a few clothes. Or browse the internet! 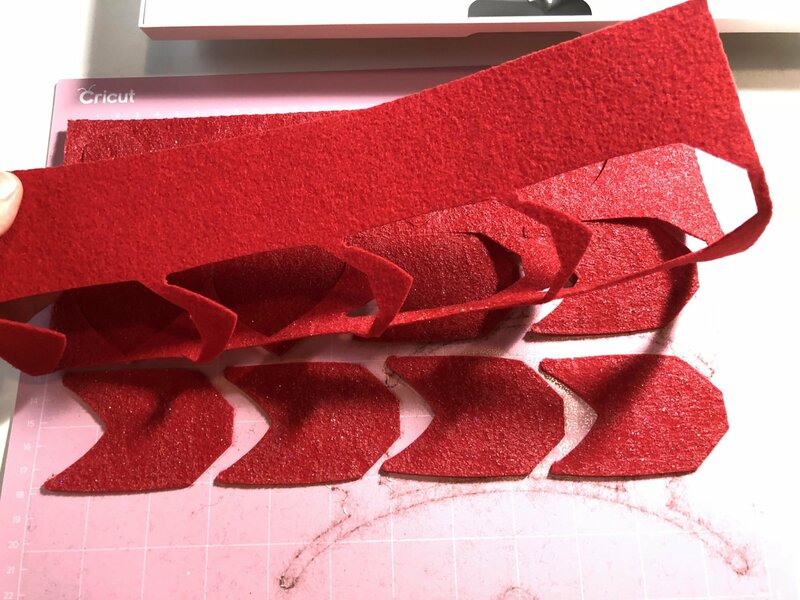 Remove the negative part of the felt. 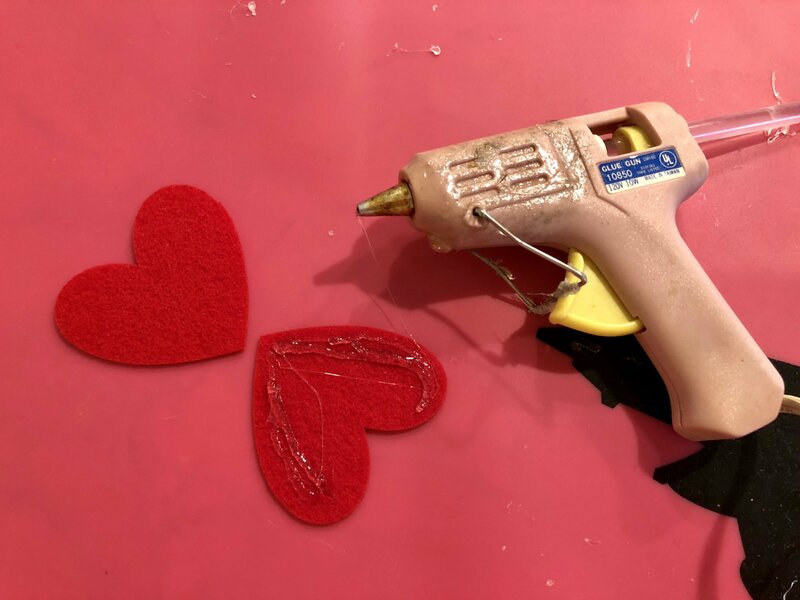 Next, plug in the glue gun and glue 3/4 of the heart so that the top of the heart has an opening. After I adhered both hearts together I stuck my finger in it. And then a pencil and pressed the edges firmly. Next, it’s time to glue the arrow. I messed this part up a few times until my brain finally turned on. Make sure you don’t add glue to the flat edge! I did the same concept I did with the heart. Placed it on my finger to stretch it out a little. Then placed the pencil on it. 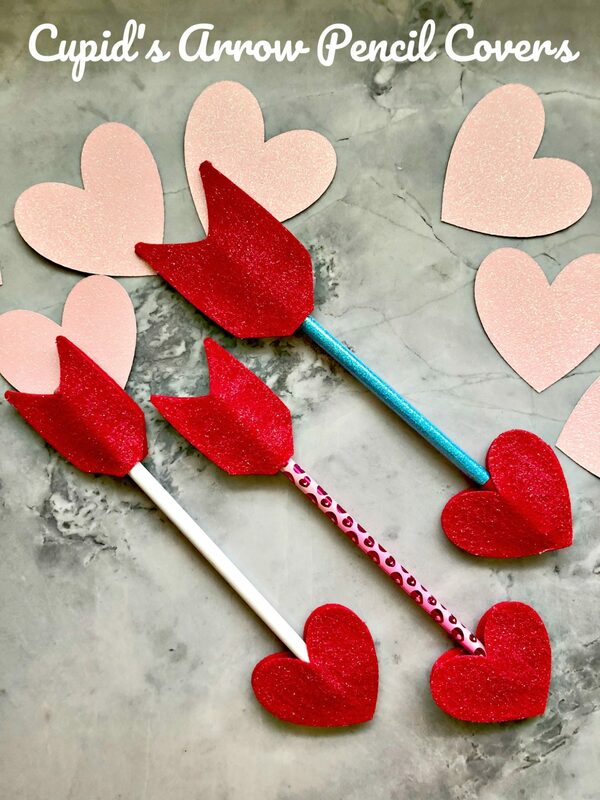 And as easy as that and in 15 minutes time I had a batch of Cupid’s Arrow Pencil Covers. I love how they turned out and I think my son’s classmates will love them too! 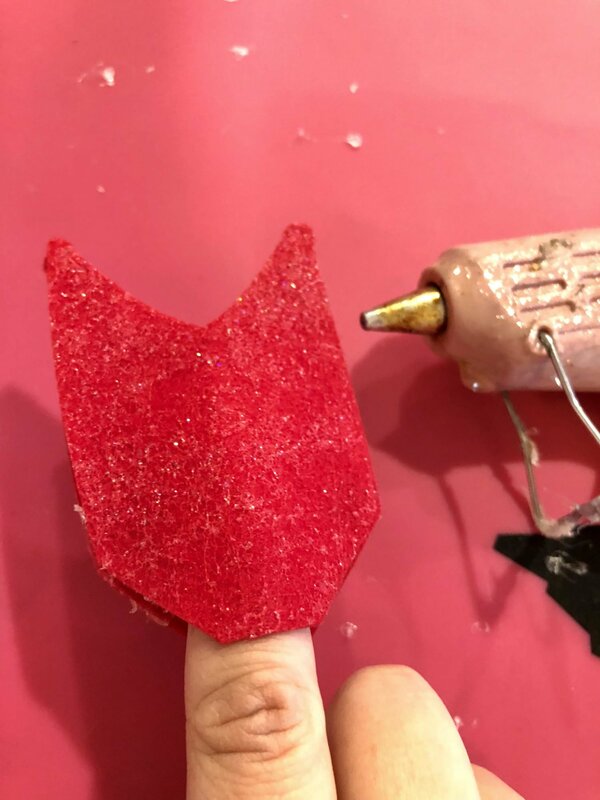 Click on the button below to check out more 15 minute felt craft projects. This is an adorable idea! Thanks for joining! I love these! And so will my kids!